It’s been over a year since I started the Keto diet and am still so impressed with the results. Not only did I lose 30 pounds but I have kept it off and feel so good. My energy is up, my clothes fit better, and I’ve learned a lot about my body and what it likes and dislikes. It was not easy in the beginning, but the longer I went the more my body responded. 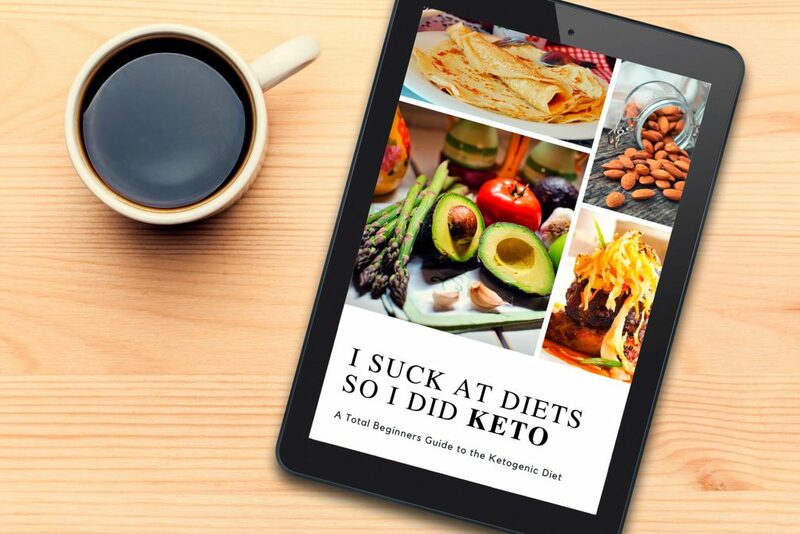 I want to encourage anyone that wants to make some healthy food changes and drop a few pounds to give Keto a try. 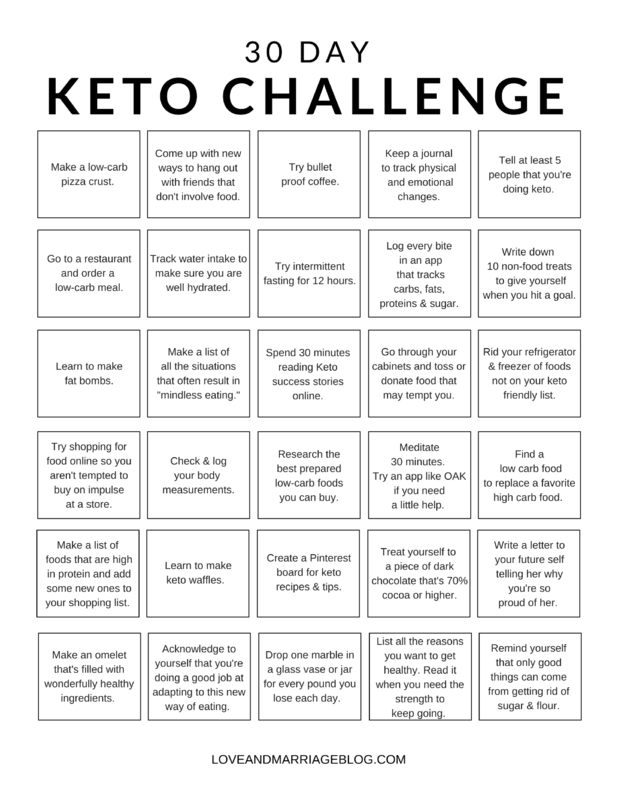 So for anyone looking to give it a go, I created a Keto challenge that I think would have been really useful to me at the start of my journey. Want to print a copy? Click here to download and print. I know that you are on the right track and will be so very proud of yourself for following through. This has completely changed my life and I think it just might change yours, too.